Used for centuries as a natural remedy, carbon or activated charcoal as it’s commonly referred to, is a versatile substance that provides numerous amazing health benefits. The overarching value in charcoal lies in its ability to remove toxins from the body. Combine all ingredients thoroughly. Apply a thin coat evenly to your skin, avoiding the eye area. Allow the mask to dry and then rinse with lukewarm water. This mask is perfect for oily and acne prone skin, but is safe to use on most skin types. For even better results, steam your skin to open pores before applying the mask. 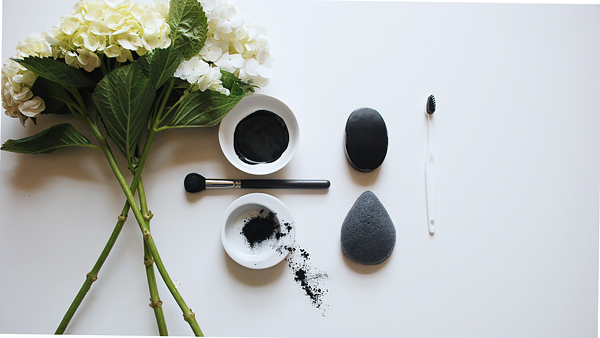 If you love the results of this DIY mask, I highly recommend graduating to The Problem Solver by May LindstromSkin and experimenting with a charcoal product like the Dr. Sponge Facial Cleansing sponge for a more advanced charcoal treatment.